What is the cheapest car to lease? 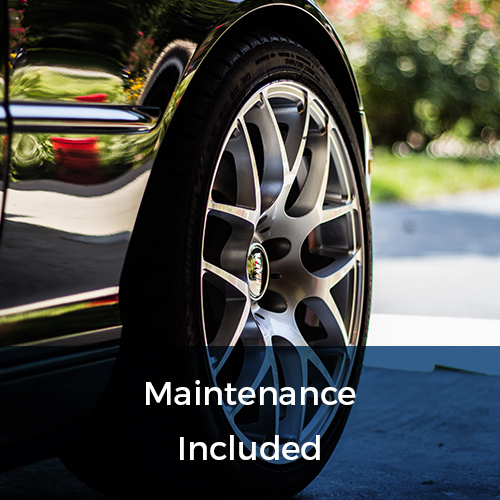 The cost of car leasing is dependant on more than just the model and type of car you want to lease as lease costs are determined by the residual value of the vehicle at the end of your contract. 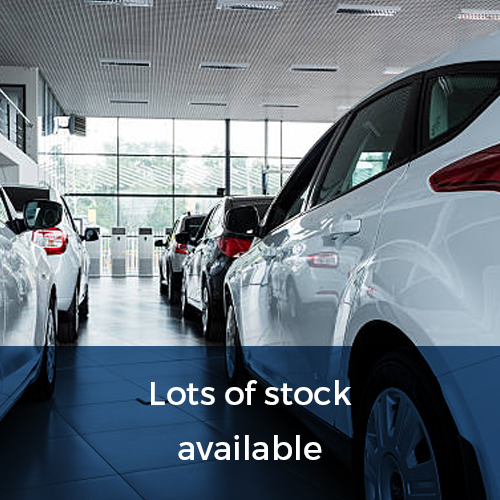 However, generally speaking, smaller vehicles are the cheapest type of car to lease with our starting at just £199.99 excl. VAT per 28 on a short term lease basis. 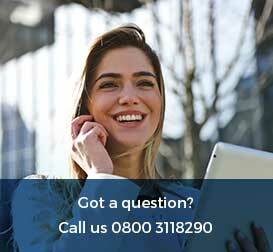 Another important factor to consider with your new lease is the associated running costs with your vehicle. This would include things like your car insurance and fuel costs with running your chosen vehicle. 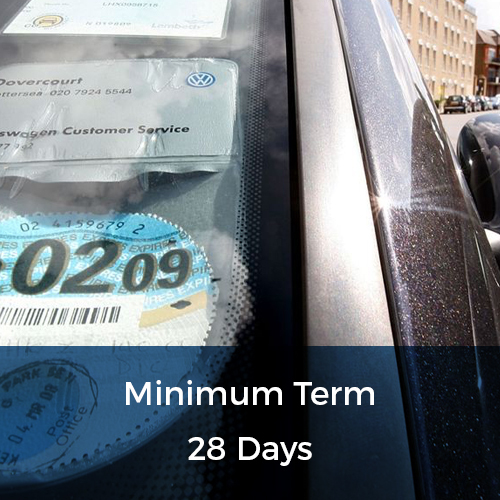 If you’re looking for a cost-effective short-term car lease you are well advised to lease a car with low running costs. Typically, cars with low CO2 emissions and high levels of fuel efficiency can offer you the best way to keep costs low. Cars with lower CO2 emissions fall into lower tax bands, thus saving you money. 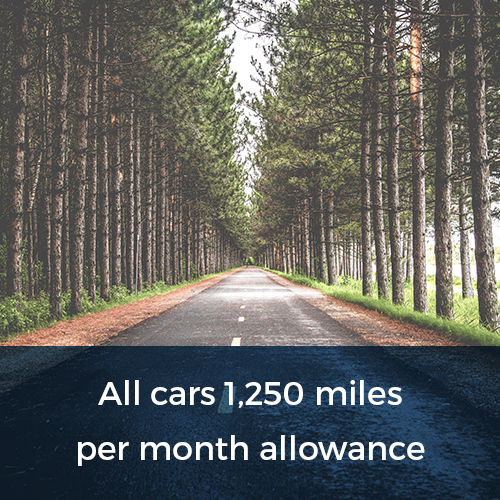 The number of miles per gallon that your car can offer you is also going to have an impact on the amount you spend, and broadly speaking you can expect smaller hatchbacks and diesels to offer you the best fuel economy.